Dresses, and bows, and sparkles... Oh, my! There are many special dresses that a girl will wear in her life. And, each serves specific purpose. You cannot wear the same special occasion dress twice. Then, it's not all that special, you know? And, specific colors can mean different things. Especially when you are Catholic. 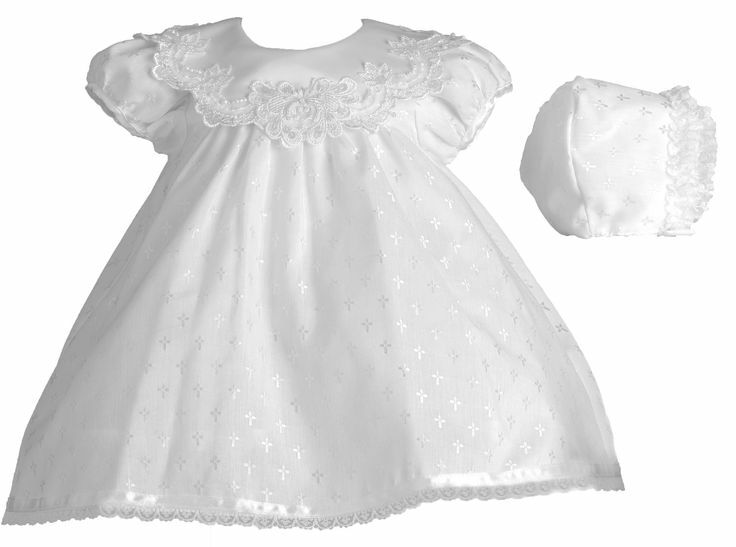 White is a very specific color that girls will will wear for 3 very special Sacraments: Baptism, Holy Communion, and Marriage. I remember before we ever decided to have Austin (baby 3), that I knew I wanted a daughter one day (even though I was still playing the denial act). I kept seeing posts from friends and some of my favorite bloggers sharing their excitement in purchasing a First Communion dress and, then, realizing that there is only 1 more white dress to buy. I wanted that, too. I remember seeing all the excitement with my mom as we went Wedding Dress shopping. I remember the smiles from when we went Communion Dress shopping (though, I'm not sure I was super in to it at the time... Sorry, mom!). But, I do remember it. And now it is my turn!! 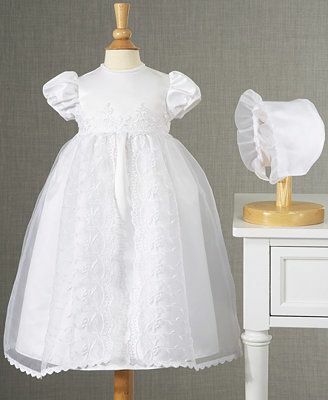 I have started the hunt for the perfect Little White Dress for Aria's Baptism. Only...there are a LOT of gorgeous Little White Dresses out there! A lot of beautiful dresses that are just perfect. I've narrowed it down quite a bit thanks to different price ranges. Some I came across had me saying, "Oooooohhhh!" and "Soooooo pretttttyyyyy!" Then I click on the link and nearly have a heart attack. I mean, really?! 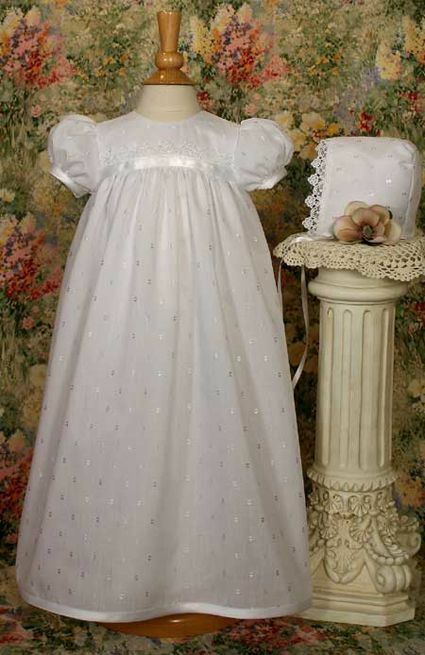 $800 for an INFANT DRESS?! Sure, I'm all about the importance of the Sacrament and all, but wow! So, yeah. There is a limit to the pretty. And there are some gorgeous dresses and the right price. After two weeks of searching, I think I have narrowed it down to these choices. Also, I should point out that I don't do bonnets... I found the perfect thing to go with the dress which I'll share later. For now, ignore the bonnets. There were a few others, but I had to cut it off somewhere. And, sure, I am WAY ahead of the game here since Aria will be Baptized sometime in the fall. 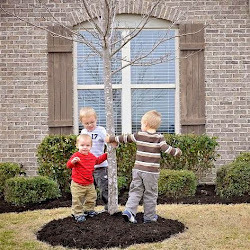 But, with the moving situation and a kindergartner in the house... I just have to be on it here. So, help a mama out! I know which one I am leaning toward, but let me hear from y'all! Which dress do you like?